Home Announcements	Welcome to the next level! Welcome, folks, to our brand-new home on the web. 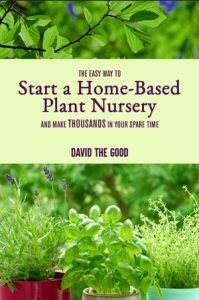 I’ve spent the last week researching and revamping and now TheSurvivalGardener.com is live! After almost 1000 posts and almost three years of running FloridaSurvivalGardening.com, I realized it was time to take this blog international with a more professional look and a broader gardening focus. Thank you all for joining me on this journey. All the content from Florida Survival Gardening has now been migrated over to this new site, so bookmark it and come on back. 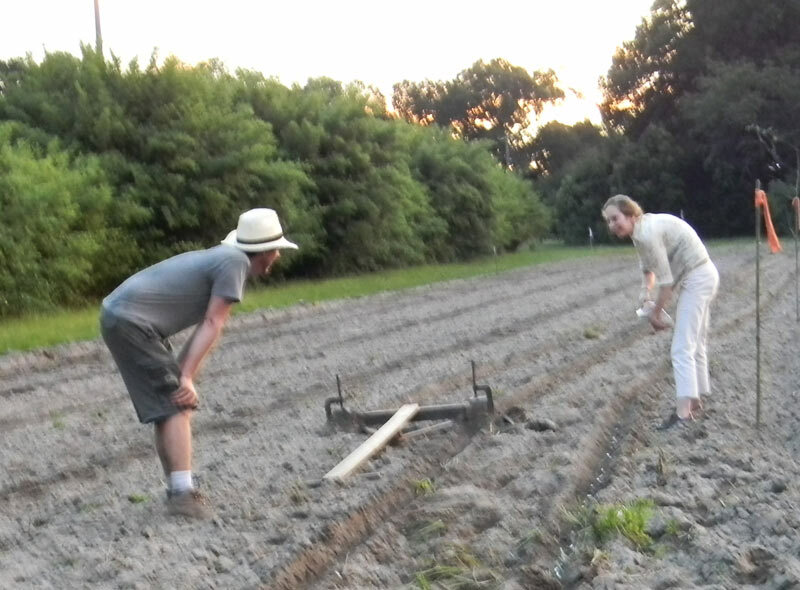 Now… enough computer stuff… let’s garden! 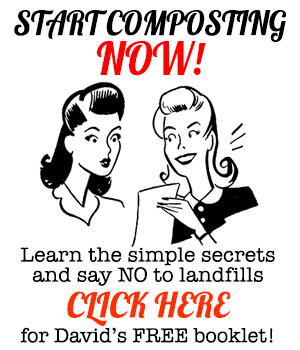 Christmas Shopping – Survival Gardener Books and T-Shirts! Great revamp!! So clean and fresh! Great look, keep up with the gardening. Really love the new look. neat neat neat….. looks great! New site looks great!!! I could never figure out how to comment on your old website. Huge fan of all your work. Let’s get an update on that huge tortoise living in your yard! Thank you, Max. I haven’t seen the tortoise in a couple of months. He’ll be around… then hiding… then around. … forgot to mention, I REALLY love that you included a search engine to the new site. David the Good! What a great site! And, dude, I finally bought your compost and food forest ebooks. Keep writing, man, you have a true gift! Alright – thank you very much. I’m currently working on two more books. Stay tuned. I’m a creature of habit, so the new site will take some getting used to, but overall I like it. Excellent job with the new site. 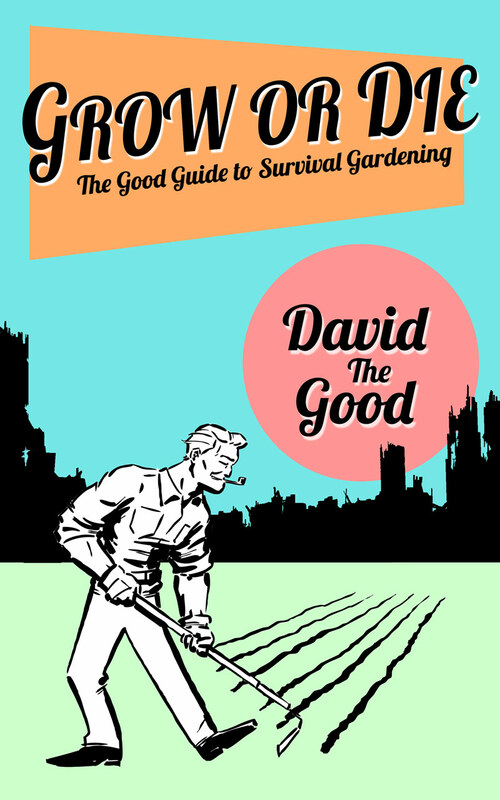 Really appreciate your approach to survival gardening — experimental, non dogmatic, and sometimes irreverent! Love it — keep it up Brother! Thank you, Colonel Dave – I appreciate it. It’s a labor of love. I’ve been fixing all the broken links between posts for days now. I really am enjoying the clean look of the new site, broken links aside.